Easily transfer everything on your current PC – operating system, documents, applications, games, even your internet browser favorites – over to your Mac in a snap. 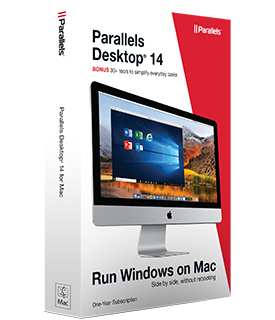 Installing Windows on your Mac has never been so simple. The easy to use and intuitive Wizard walks you through the complete setup, including the purchase of a Windows 10 license if needed.